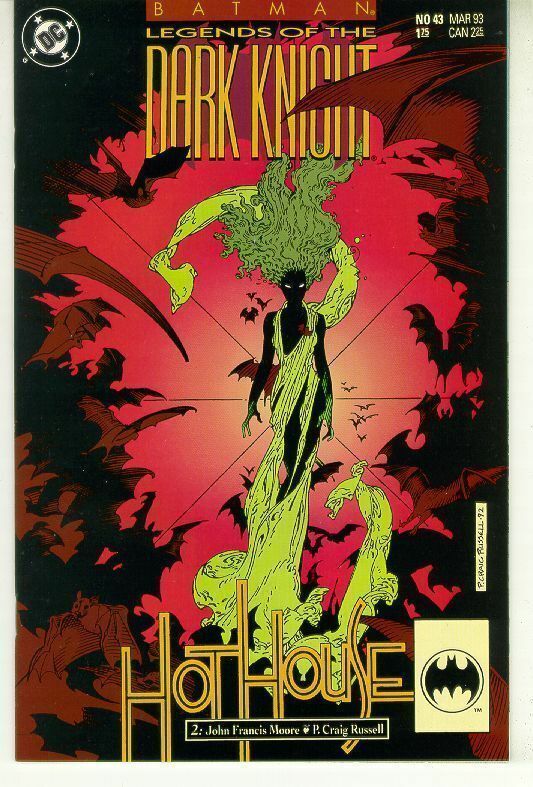 Home » COMICS+ » BATMAN LEGENDS OF THE DARK KNIGHT #43 (DC Comics) NM! BATMAN LEGENDS OF THE DARK KNIGHT #43 (DC Comics) NM! BATMAN LEGENDS OF THE DARK KNIGHT #43 (DC Comics) NM! This copy is in Near Mint Condition! HAPPY BIDDING AND GOOD LUCK! PAYMENT AND SHIPPING TERMS FOR THIS AUCTION Please read this carefully! Payment is expected within 3 days of auction close. Your order will ship by USPS within 24 hours of payment received. California residents add 8.5% Sales Tax. United States buyers add 5.00 for Shipping and Handling. Canadian residents add 10.00 for Shipping and Handling. International bidders add 25.00 for Shipping and Handling. These are flat fees! You may combine multiple items to ship together. Insurance is provided at no extra cost. We accept Visa, Master Card, American Express, and Discover. Call us at 909-889-0697 (11-9 Pacific) to pay with your credit card. Thank you for your business! COMICS 965 South E Street Suite J San Bernardino, CA 92408 USA 909-889-0697 Powered by eBay Turbo Lister The free listing tool. List your items fast and easy and manage your active items.